A private tasting of five rums distilled on different islands around the Caribbean. 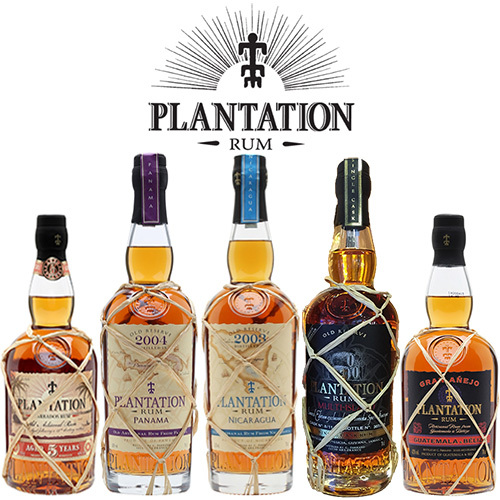 We will talk you through the history of rum distillation and taste five exceptional rums, including an unique blend of Guyanan, St Lucian and Jamaican rums specially bottled for us at Tomoka Spirits Boutique! 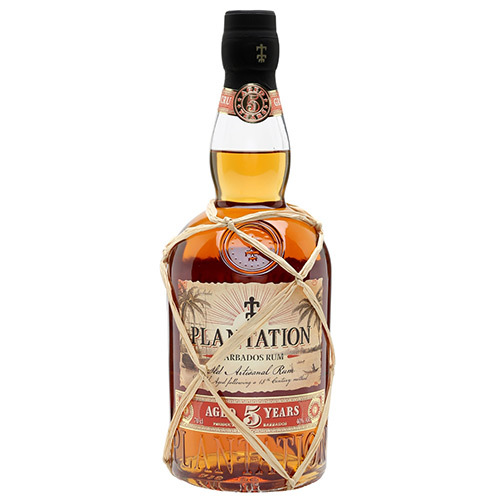 The Plantation range of award winning Caribbean rums came about when renowned Cognac house, Maison Ferrand, sampled a selection of cask aged rums which had matured in ex-cognac barrels purchased from Ferrand itself. 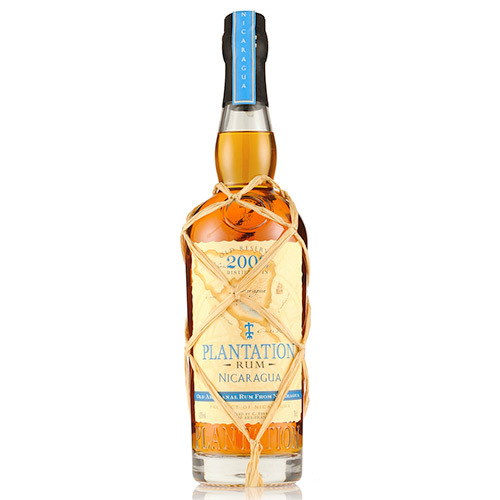 Amazed by the quality of the rums, Ferrand’s owner Alexandre Gabriel formed a partnership with the distilleries to bottle exceptional vintages of rums that would exemplify the different styles of rum distilled across the Caribbean. We will taste five outstanding rums, showcasing different styles of rum from across the Caribbean, including a rich Bajan rum and an elegant Panamanian rum with notes of exotic fruit and spices. 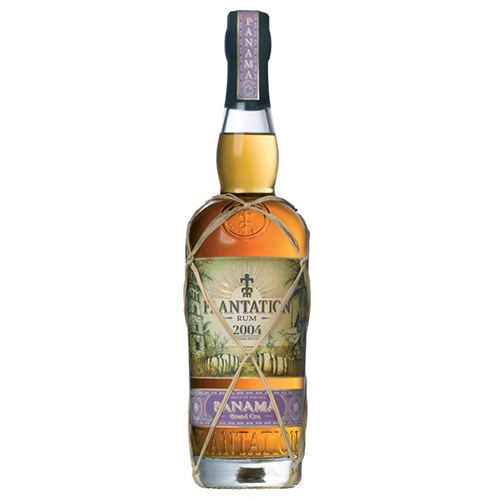 We will finish with an extraordinary rum blended and bottled especially for us and finished in French sweet wine casks!